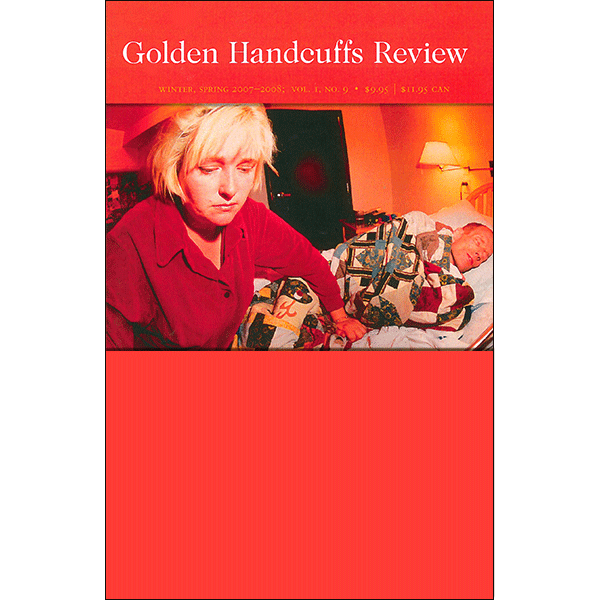 GHR #9 collectible print edition features Seattle work! 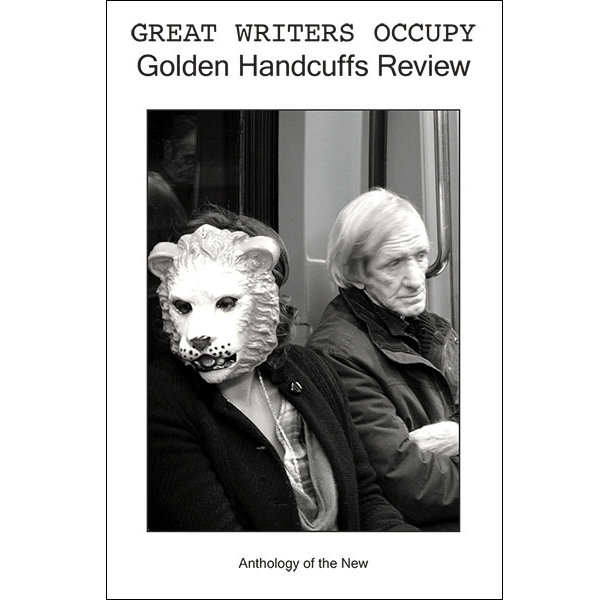 Golden Handcuffs Review #9 features Seattle art by Randy Hayes, Alice Wheeler, Jaq Chartier, and Brian Smale, as well as a Seattle writing section edited by Joseph Donahue, which includes Rebecca Brown, April De Nonno, J.W. Marshall, Randy Hayes, Sarah Mangold, Jeanne Heuving, Nico Vassilakis, Diana George, Mageed Zaher, Paul Nelson, Craig Van Riper, Christine Deavel, Cathleen Shattuck, Bryant Mason, Daniel Comiskey, Ezra Marks, Robert Mittenthal, Deniz Perin, Roberta Olson, Doug Nufer, C.E. Putnam, John Olson, Curtis Bonney, Joseph Donahue, and Nico Vassilakis. 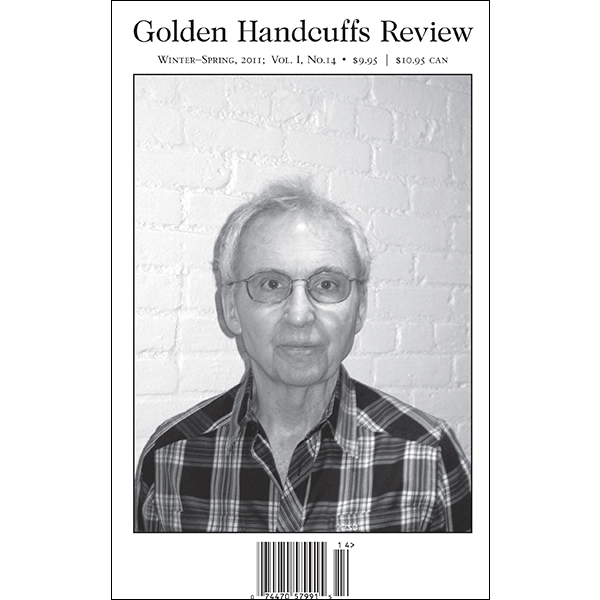 Also featured is a South American Fiction and Essays section edited by Mark Axelrod, plus fiction and poetry by, David Antin, Ken Edwards, Jerome Rothenberg, Cyprian Norwid, Maurice Scully, Mark Weiss, Leonard Schwartz, Glenn Mott, Kathleen Fraser.